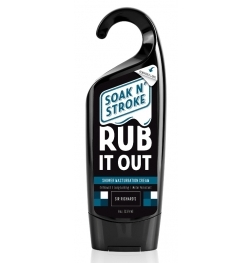 Gel Works have created Wet Stuff Gold a longer lasting water based personal lubricant from the lubricant store online. 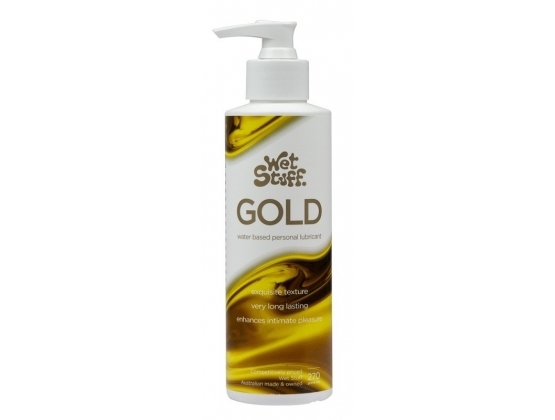 Wet Stuff Gold uses an extra long lasting water based formula that also has a mild warming effect. 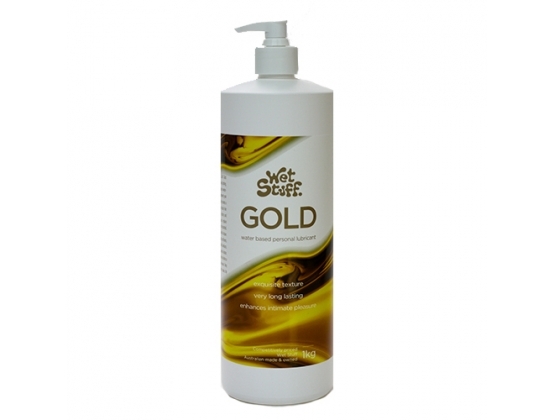 Wet Stuff gold is an extra long lasting formulation developed to give even longer lubrication than Wet Stuff. 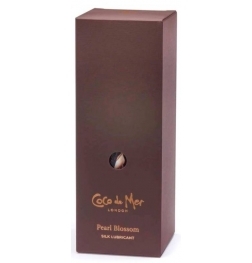 It's slightly warming to the skin and has a very silky texture. 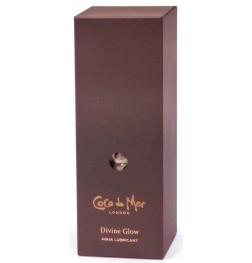 This update to the Gold formulation is now the bigest selling Gel Works product range. 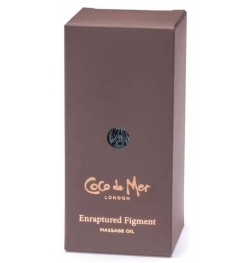 Most people find this mix of silky texture and very long lasting lubrication what they are looking for in a lubricant.